Sony Ericsson and Orange are teaming up with Channel 4 for an interactive mobile and web based search for the UK's best unsigned bands. The mobileAct unsigned show will be carried on the T4 and 4music channels. 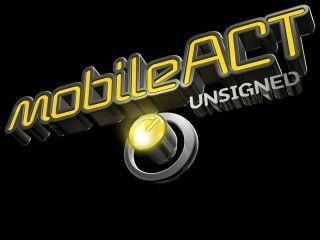 Unsigned bands after the prize of a record deal can submit their own original tracks and videos to the mobileAct website . The best 50 are whittled down for live auditions for the 12-week series. The series will use the now-familiar TV talent show format - with a panel of industry experts and artists giving advice and judging the talent. It'll kick off with a mobileAct unsigned music festival and UK tour where bands can raise fan support ahead of the contest. Mobile, Wap and online interaction with the show will be supported by Orange and Sony Ericsson. Bands can upload their tracks and videos from 10 July, with the deadline for entries 5 August.